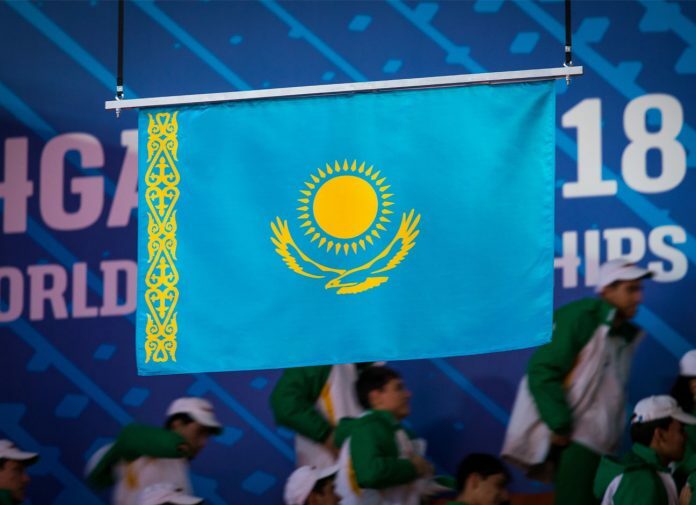 InsideTheGames are reporting that Kazakhstan weightlifting officials will meet with representatives of the International Olympic Committee to ask them to allow additional Kazakh weightlifters to compete at the Tokyo 2020 Olympics. Kazakhstan is currently limited to a maximum of just one male and one female weightlifter in Tokyo due to their poor anti-doping record. See our Tokyo 2020 Qualification Guide for the reasons behind this. The chances of the IOC changing the rules established by the IWF at this stage are very narrow – they recently praised the system as a key part of the IWFs strategy to maintain Olympic status.